Just Wish - Iconic Fashion Designs: Back to School Kids Bedroom - Giant School Supplies! Back to School Kids Bedroom - Giant School Supplies! 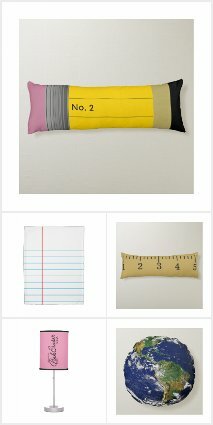 Giant School Supplies Kids Bedroom Decor.